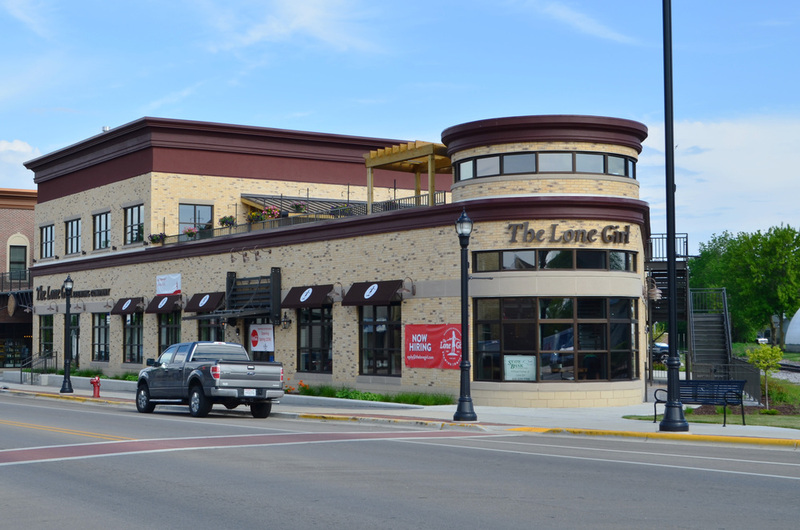 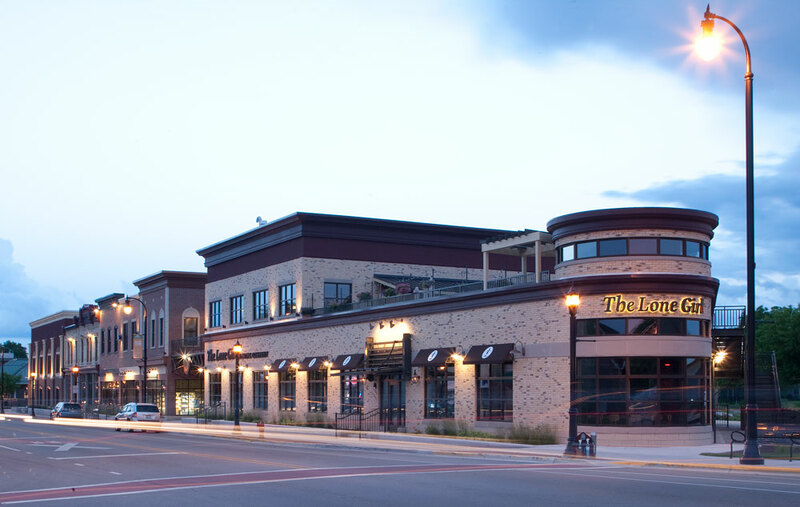 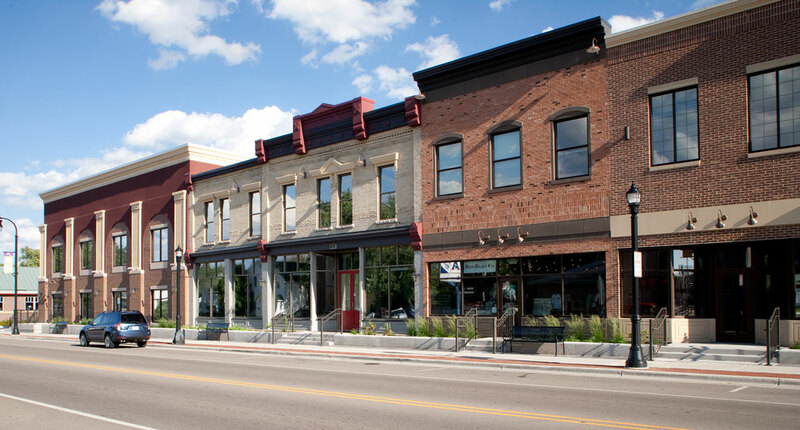 Located in downtown Waunakee, Village Crossing is a perfect blend of historical ambiance and modern amenities. 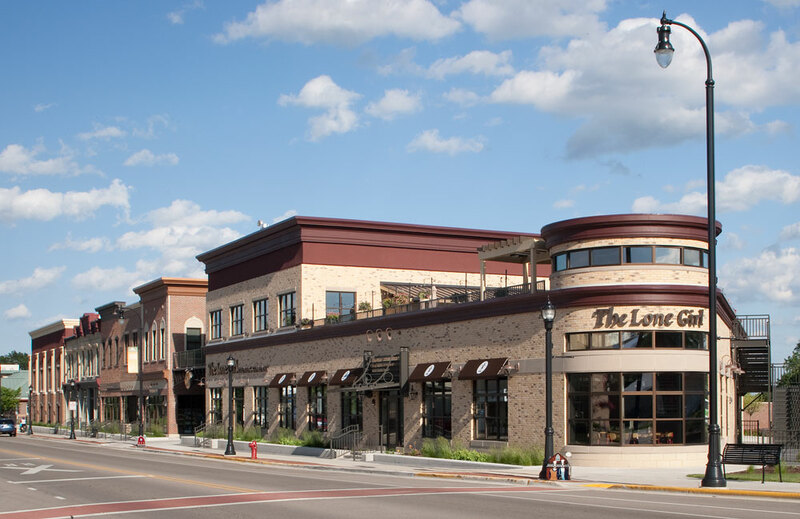 Built in the late 1800s the property has been home to a lumber business, a ballroom, a basketball court and Waunakee’s first library. 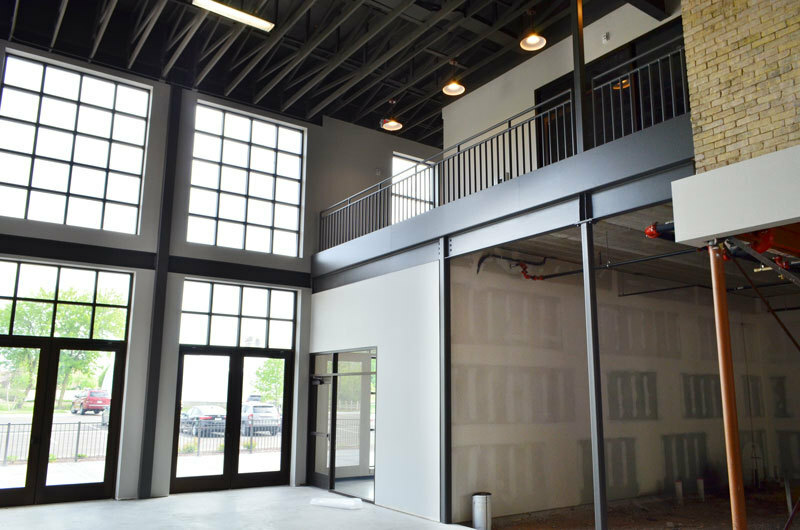 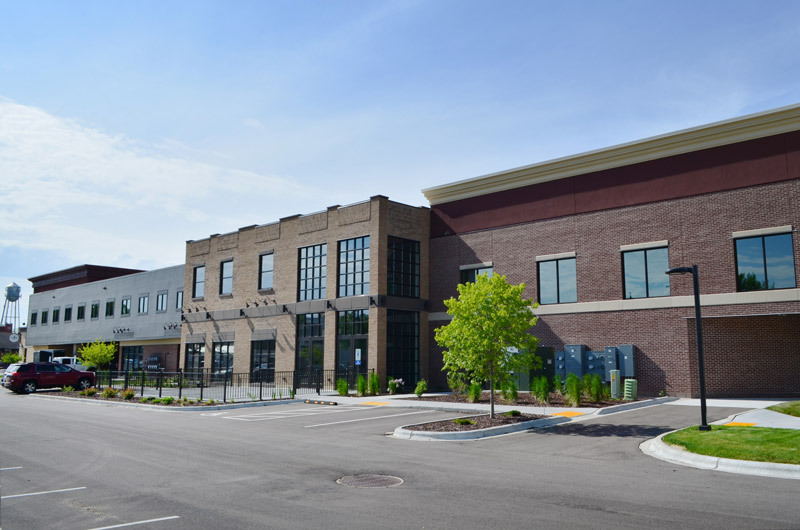 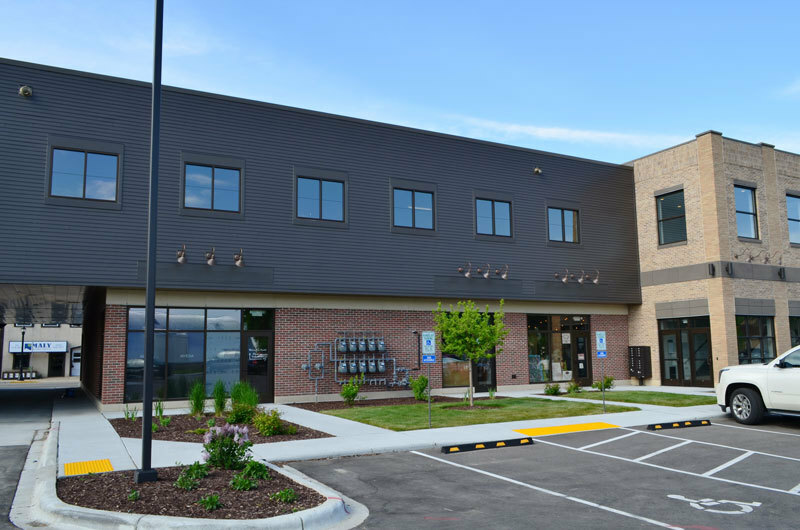 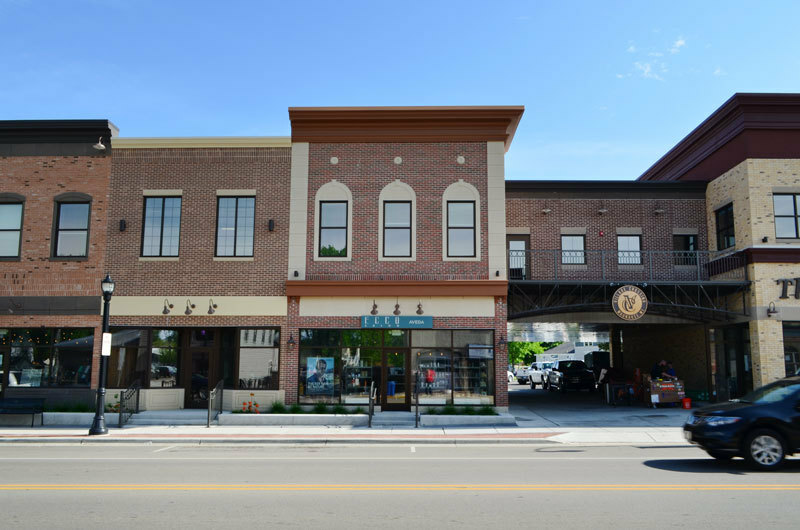 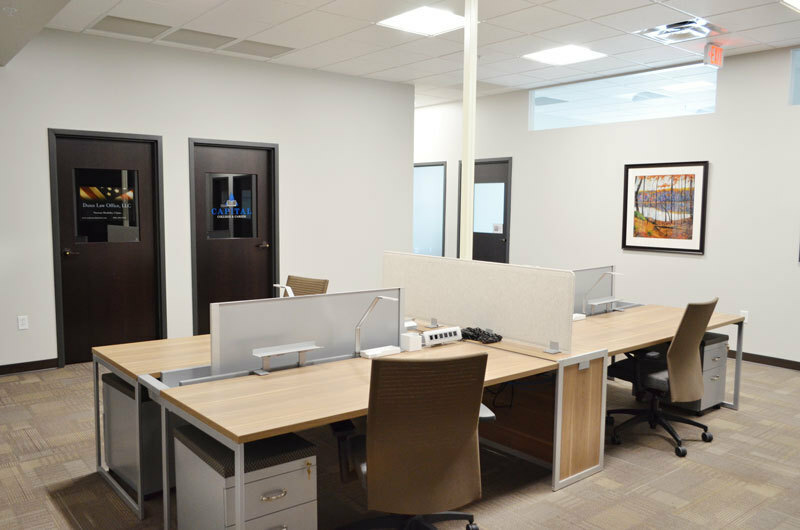 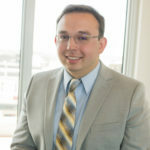 Recently renovated, this building offers 24,060 square feet of retail space along with 10,930 square feet of office space on the second floor.